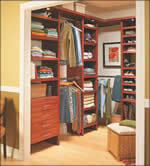 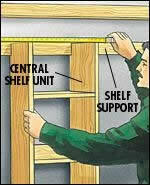 Making a closet organizer can be an easy project or very complex requiring special tools. 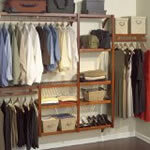 Read the instructions carefully before starting on any of these closet organizer projects to make sure you have the necessary tools and skills to complete the project. 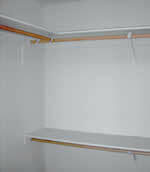 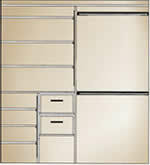 Selection of manufactured closet organizers .